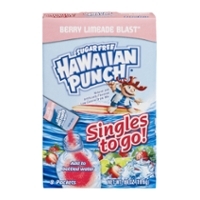 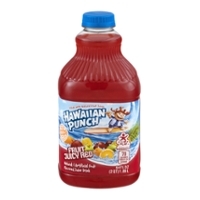 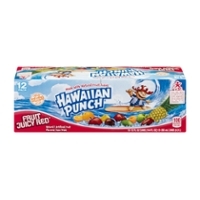 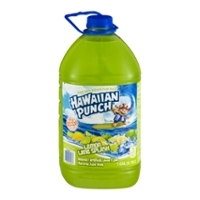 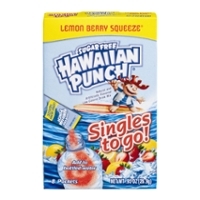 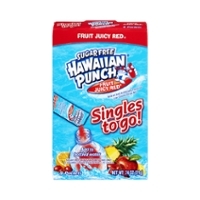 Hawaiian Punch Is A Classic, Chill Drink! Ahh, Hawaiian Punch! 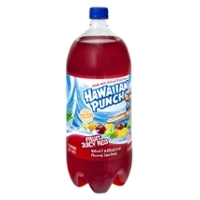 I have great memories of swigging "Fruit Juicy Red" while taking a break from performing a chore called walking the beans, a job that required moving down the rows of soybeans and cleaning them by pulling and cutting weeds. 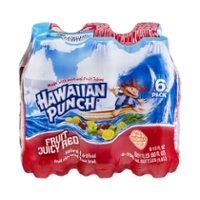 After a while, walking 1/2 a mile up and down the field all day in the summer heat, you develop a strong thirst! 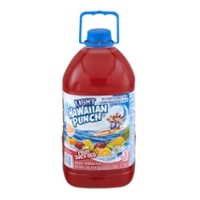 Our employer had a cooler full of Fruit Juicy Red cans that were so cold! 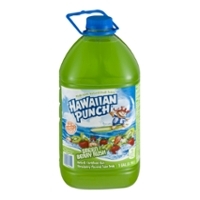 Tilting that can back and letting the drink hit the back of my throat was exquisite! 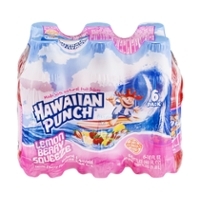 The only way I can drink it anymore IS from a can. 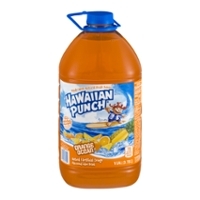 To me, it taste's different from the jug. 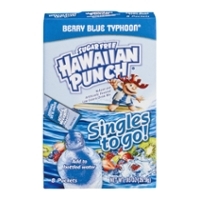 I recall the old commercials on Saturday morning cartoon day....the basic scenario took place: It involved Punchy casually dancing and prancing around with a container of Fruit Juicy Red in his hands. 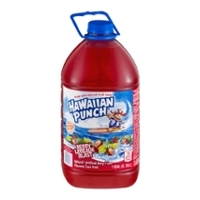 He bounces up to what looks like a tourist wearing a traditional floral shirt and a goofy hat and asks him "Hey, how about a nice Hawaiian Punch?" 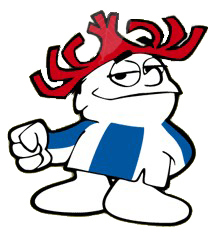 The poor guy says, "Sure!" 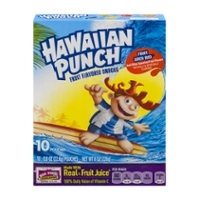 and Punchy promptly punches him out, dancing across his fallen body!! 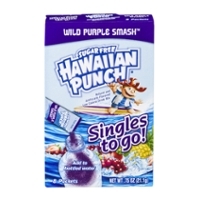 The worse thing about the commercial was that the guy never gets any drink! 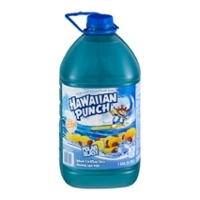 After drinking a couple of cans each of this stuff and acting up inside, mom finally gave up and threw us out into the yard to play. 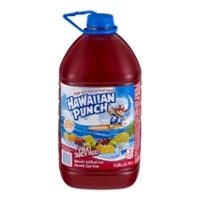 Memories!